BOOM explains the Rs 11,300 crores fraud that has gripped Punjab National Bank and explains what is Nirav Modi’s connection to it. Punjab National Bank (PNB) jolted markets on Wednesday when it informed the stock exchanges that it detected fraud to the tune of $1771.69 million or Rs. 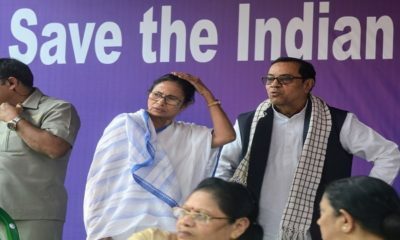 11,300 crores. This led to PNB’s stock closing the day 9.8% lower with more than Rs. 3800 crores of investor wealth wiped out. 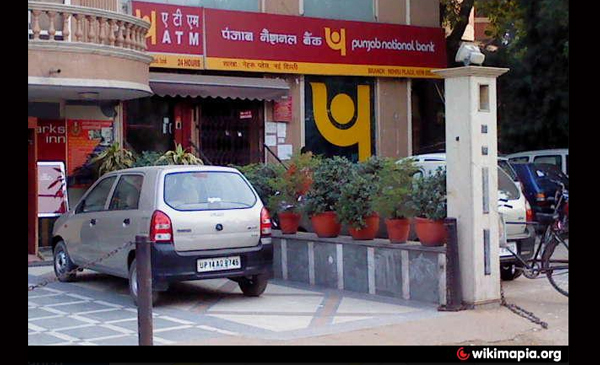 However, this is not the first of such cases reported by PNB. A month ago, PNB filed a complaint with the Central Bureau of Investigation (CBI) against Nirav Modi, a Mumbai-based jeweler, for alleged fraud of Rs. 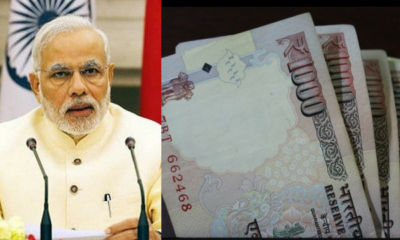 280 crores. The bank has not clarified if Wednesday’s information to the exchanges is in connection with Nirav Modi’s case. But news website BloombergQuint has quoted Rajiv Kumar, Secretary, Department of Financial Services, Ministry of Finance confirming that the case is related to the complaint of fraud filed against Nirav Modi and associates. 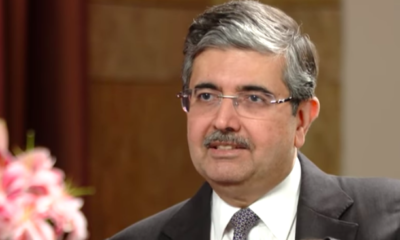 “The case relates to Nirav Modi and Gitanjali Gems…. This started in a fraudulent manner in 2011. Fraud letter of undertaking was issued by a branch manager in Mumbai,” Kumar told BloombergQuint. BOOM answers questions on the crisis the state run bank is facing and what the Nirav Modi case is about. What is the report on Punjab National Bank (PNB) detecting fraudulent transactions? Punjab National Bank (PNB) in a regulatory filing has reported that the bank has detected ‘fraudulent and unauthorized transactions’ in a branch in Mumbai. Doordarshan News in a tweet with the letter has disclosed the branch to be Breach Candy. The bank said that the transactions were for the ‘benefit of a few select account holders with their apparent connivance’. An amount of approximate USD 1771.69 million or Rs 11,300 crore has been transferred to foreign accounts through advances from other banks. The fraud amount is one third of the bank’s total market capitalization of Rs. 35,364 crores based on stock’s closing price on Wednesday. Market capitalisation is the value of a company that is traded on the stock market, calculated by multiplying the total number of shares by the present share price. PNB is a state run bank and is the second largest public sector lender. What are the other fraud cases that the bank embroiled in? In the month of January, CBI had registered 22 cases against certain officials of PNB for fraudulently sanctioning and disbursing loans to private persons between 2011 and 2016. The bank claimed a loss of Rs. 80 crore. CBI also conducted 47 raids in Bhopal, Ujjain, Indore & Vidisha (Madhya Pradesh); Kaithal & Gurugram (Haryana); Hoshiarpur (Punjab); Noida & Agra (Uttar Pradesh); Mumbai (Maharashtra) and Delhi. On January 29, PNB had notified another fraud of Rs 280.70 crore involving diamond jeweler Nirav Modi. 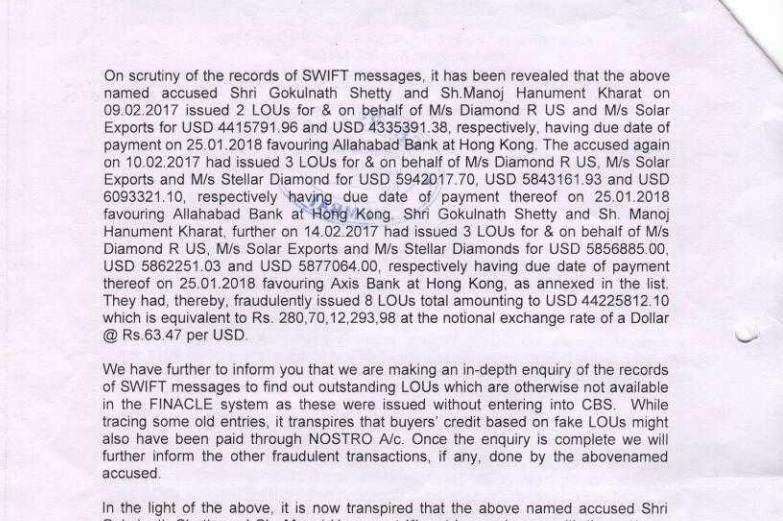 The complaint filed by PNB to the CBI held Nirav Modi, his brother Nishal Modi, Ami Nirav Modi (wife), Mehul Choksi and other partners of Diamond R US, Solar Exports and Stellar Diamonds along with a deputy manager and clerk of the bank to have been involved in the conspiracy leading to a “wrongful loss” of Rs 280.70 crores. The bank employees were booked for criminal conspiracy, cheating and abuse of official position. What was the fraud case involving Nirav Modi all about? The complaint submitted to the CBI accessed by BOOM details how the bank detected the fraud. The fraud came to notice when the above mentioned firms approached the bank to issue buyer’s credit for making overseas payment to suppliers. However, with no sanctioned limit the bank asked for 100% cash margin for issuing the Letter of Undertaking (LOU). To this the firm claimed that they have availed the facility in the past. However, the bank did not have any records of the same. 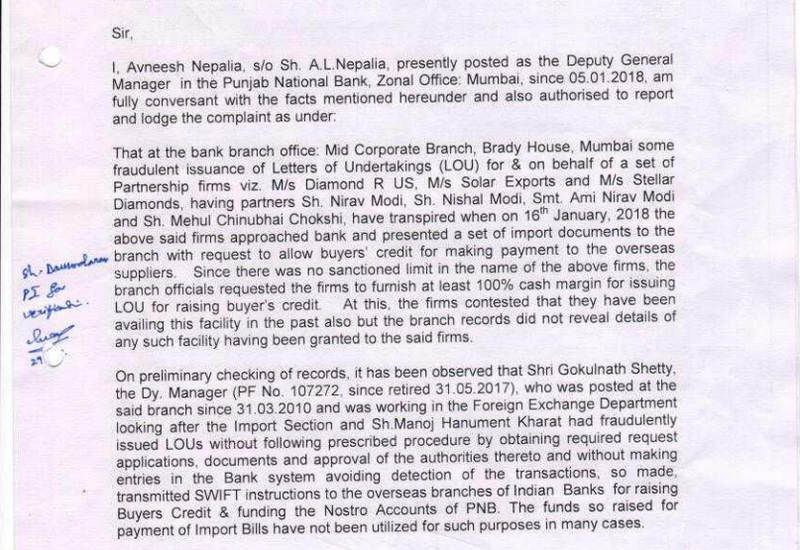 This led the bank to probe further which found 8 such transactions in which the Deputy Manager Gokulnath Shetty and Manoj Hanument Kharat had issued LOUs by producing request forms and approvals from authorities but not making entries in the banking system to avoid detection. The bank system sent messages to overseas banks to transfer funds to Nostro Accounts of PNB. Nostro accounts are foreign accounts that a bank holds in a foreign currency in another bank, in this case foreign accounts of PNB in a foreign country. These help in simplifying foreign payments. However, this was based on preliminary investigations and the bank had mentioned in the complaint that they would notify of further detections of fraud. The Economic Times reports that the Union Bank of India, Allahabad Bank and Axis Bank are said to have offered credit based on letters of undertaking (LOUs) issued by PNB. One of the bank’s branches based in Hong Kong reported the matter to the local regulator and the RBI after PNB refused to honour the LOUs. This forced PNB to inform the exchanges and its investors of a $1.77 bn fraud. It is not clear yet if the entire amount will be declared as an NPA and the extent of the hit the bank will have to take on its books in the coming quarter.